You're going to have plenty of entertaining adventures at sea with the characters of Plunder Pirates. 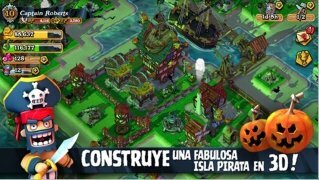 Have fun with these characters, very similar to Playmobil figures, creating your own three-dimensional island and protecting it from the rest of pirates. 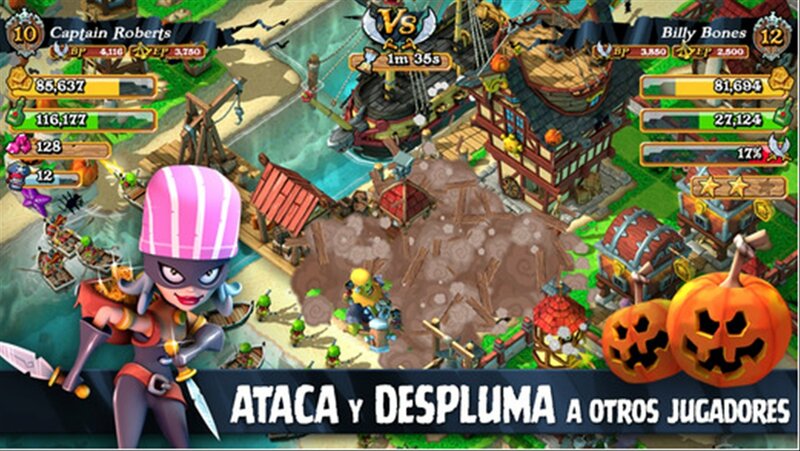 Strategy game set in a pirate world. 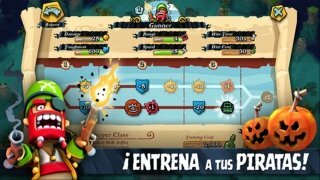 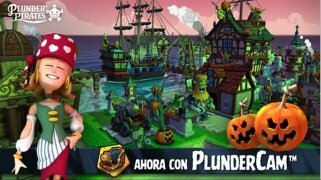 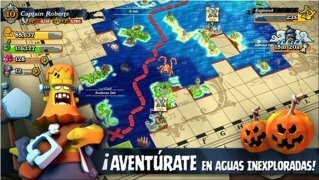 Plunder Pirates is a strategy game similar to Boom Beach or the popular Clash of Clans in which you have to gather your pirate crew to build, improve and defend your own island from the attack of your enemies. At the same time you'll also be able to sail the seas, explore new islands and find hidden treasures. Furthermore, if you fulfil the missions you'll obtain plenty of profits. 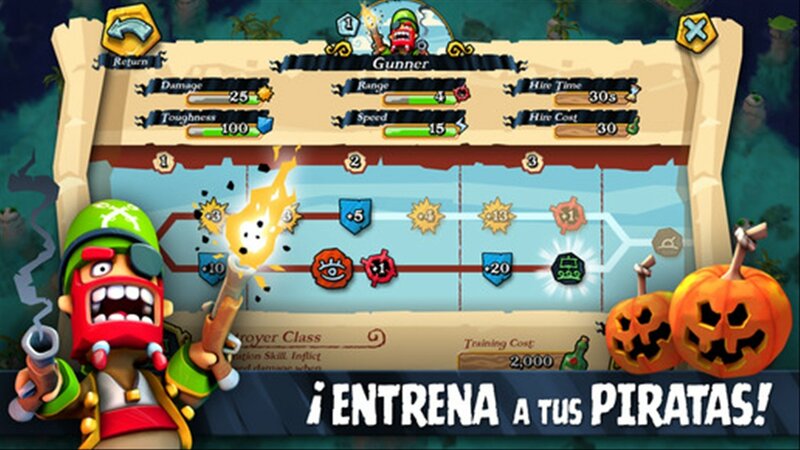 Plunder your neighboring islands to get hold of your loot in Plunder Pirates for iPhone.